Maybe you made a mistake when initially setting up your email account, or maybe you want to play some sort of prank on someone. Whatever your reason might be for doing so, you sometimes may want to change the name that is displayed as the sender when sending emails. 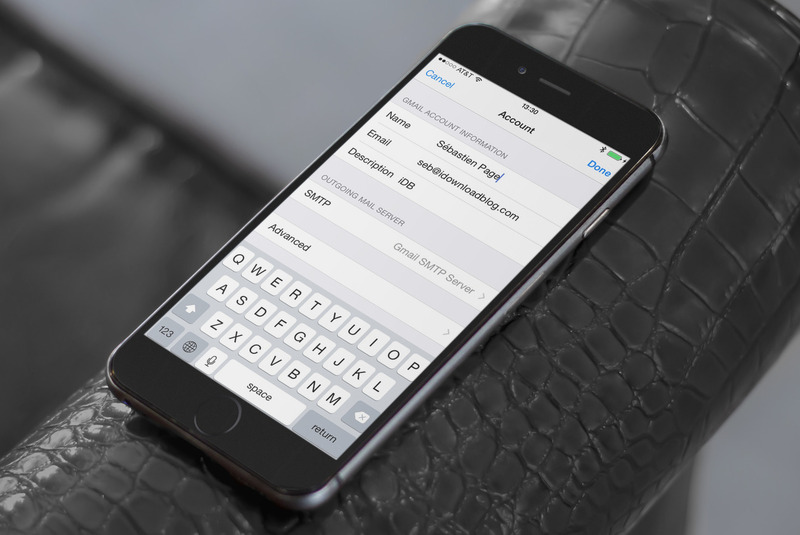 In this post, I will show you how to change your email display name on iPhone, Mac, and iCloud. 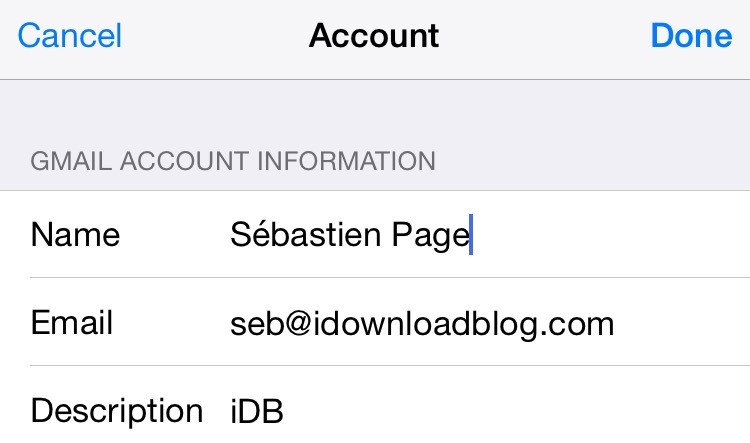 Step 1: On your iPhone or iPad, go to Settings > Passwords & Accounts. 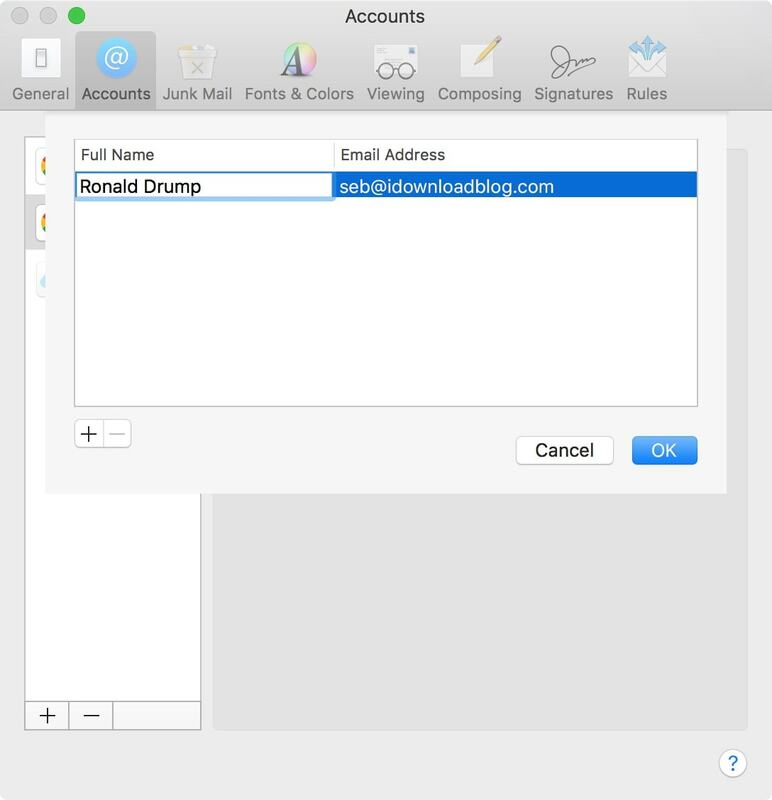 Step 2: Select the email account you want to edit. Step 3: Tap on the email address listed at the top of the Account tab. Step 4: Delete the current name and replace it with the new one. Step 5: Tap Done to complete the change. Note: Some types of email accounts such as Outlook or Exchange may require you to use their app or website to make the change. 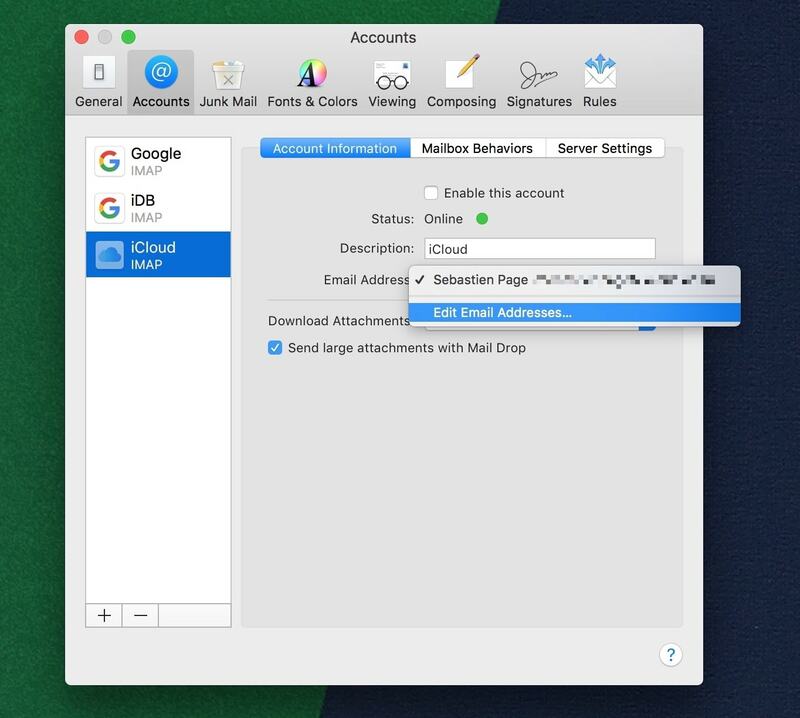 Step 1: On your Mac, open the Mail app, then go to Mail > Preferences in the Menu bar. Step 2: Go to the Accounts tab and select the email account you want to edit. Step 3: For iCloud users only. 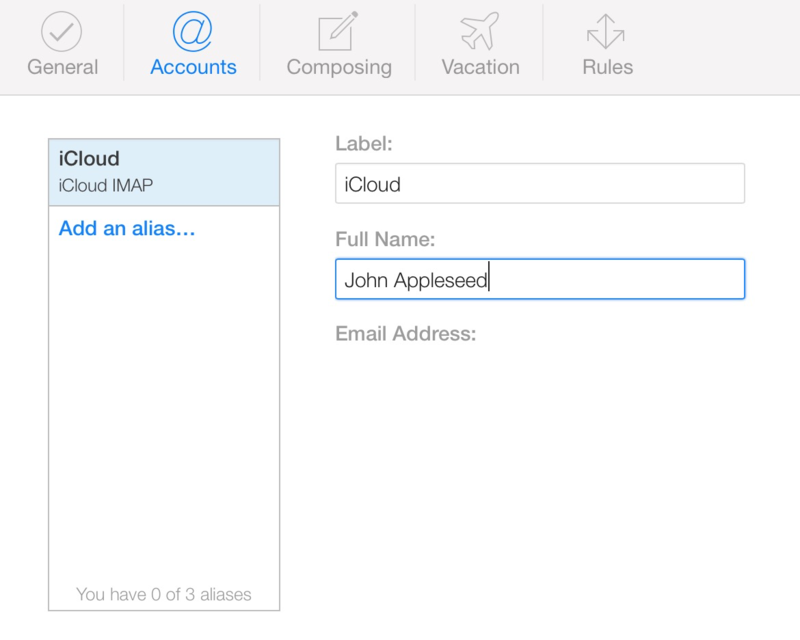 If you are trying to edit the name of an iCloud email account, click on the Email Address dropdown menu, then select Edit Email Addresses. This will allow open up iCloud.com in a web browser. From there, you will be able to edit your name. Step 3: For Gmail and other email services users. Click the email address displayed in the Email Address dropdown and click on Edit Email Addresses. This will open a new menu. Simply click on your name and change it to anything you want. 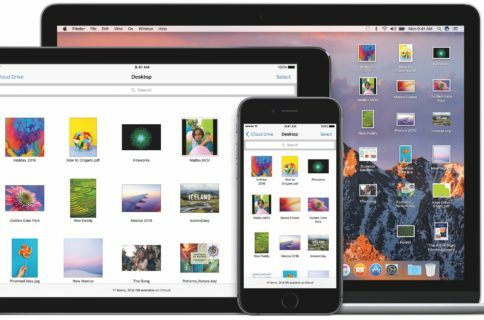 Step 1: Go to iCloud.com and login using your Apple ID username and password. Step 2: Go to the Mail app. 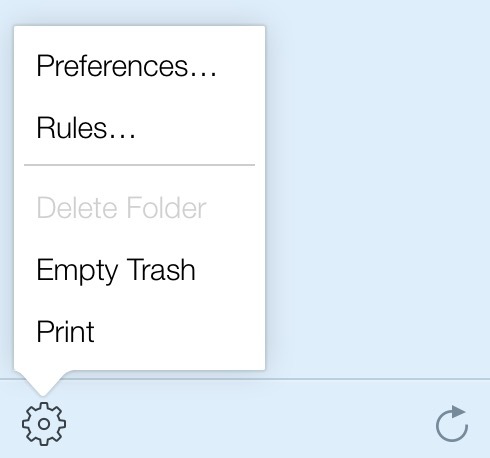 Step 3: Once the Mail app opens, click on the small gear icon at the very bottom left corner of your screen, then choose Preferences. Step 4: Go to the Accounts tab. Step 5: Change your display name to your new name, and tap Done to save the change. There is one big limitation to the changes you might have made to your display name in your Mail app. If you send an email to someone who has previously saved you as a contact on their device, then your emails will still show under whatever name they attached to your contact card. For example, if my wife changes her display name from Tina to Josephine, her emails will still show as coming from Tina on my device, because that is the name I use for her in my contacts. Makes sense, right? This limitation doesn’t happen if you are sending an email to someone who has not saved your contact info before though.